Although LSCWA is not officially a land trust formed solely to acquire open space land, its mission does include preservation of natural resources. 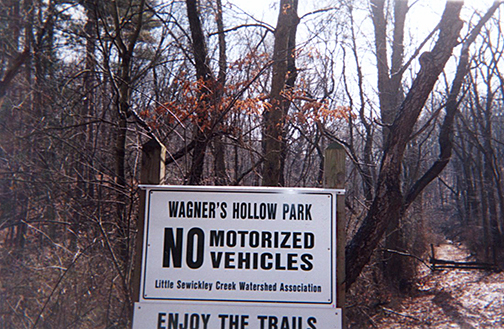 In 1991, LSCWA acquired ”Wagner’s Hollow,” a 96-acre parcel along Little Sewickley Creek in Sewickley Heights. Then in 1994, LSCWA acquired a second parcel of 78 acres on Sevin Road in Bell Acres. 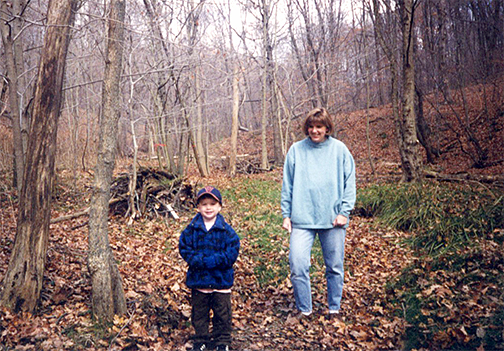 These heavily wooded acres are included in the Allegheny County Natural Heritage Inventory. As such, they are deemed to contain significant undeveloped natural areas or are adjacent to or might impact upon critical natural areas. The 96-acre parcel has a major tributary of Little Sewickley Creek bisecting this property from Beech Drive down to Little Sewickley Creek Road; the 78-acre parcel has two smaller tributaries from Camp Meeting Road and from Dilworth Road which join into a major tributary of the creek. Much of both parcels are steeply sloped and heavily wooded. Both parcels were donated to LSCWA by Western Pennsylvania Conservancy. 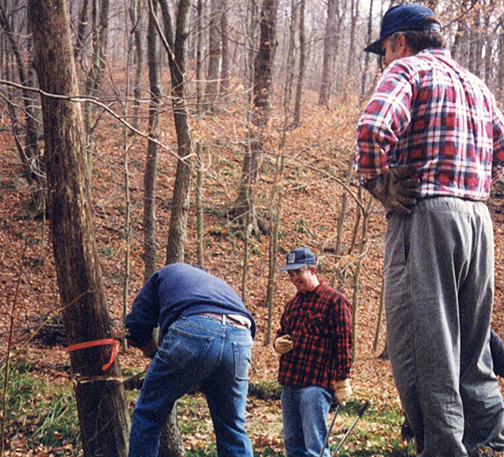 This group usually finds local stewards for land or land easements that it acquires. For both these parcels, there are deed restrictions disallowing enclosed structures. In LSCWA’s stewardship role, activities in use on the property prior to its acquisition are permitted such as horseback riding, walking, and limited hunting within the rules of the state regarding proximity to residential properties. In the 1990s, LSCWA property was granted tax exempt status from real estate property taxes levied by the county, school and local municipality. In 2012, a more stringent review by the county also reaffirmed this status. 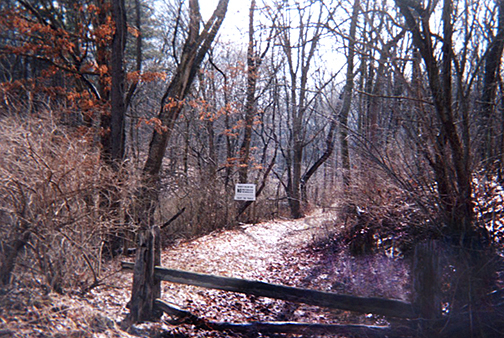 Since 2007, LSCWA has sponsored a deer exclosure on the Wagner’s Hollow property for the protection and study of native meadow flower specimens. This is an on-going project with the Village Garden Club and the Biology Department of Robert Morris University. In 1997, LSCWA had Devil’s Hollow professionally surveyed for possible development as a small park with an open picnic pavilion. 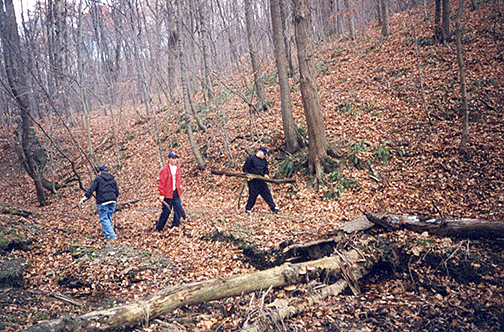 In 1998-1999, Boy Scouts, LSCWA volunteers, and neighbors swarmed over the area at the delta of the two tributaries to remove dead trees and brush and lay stones for a parking lay-by on Sevin Road. In 2000, Bell acres road maintenance crew enlarged the pipe under the road to allow debris to flow more easily away from the site. There are signs and trail barriers at both areas to deter motorized vehicle use which could damage the beauty and fragile ecology of these woodlands. In the delta, fingerling trout have been observed as well as healthy populations of invertebrate. At present, this Sevin Road park project is on hold awaiting conversion of a small residential sewage plant to a pumping station at the top of the Camp Meeting tributary. This plant’s malfunctions have sent pollutants downstream during heavy rainfall.